Do You want to show the beautiful nature that You are witnessing while hiking and transport the calmness of the mountain lakes with some photos? Then having the right camera for hiking is important in enjoying both, the trail as well as the photography. Cameras for hiking require to be lightweight and endure the strains of nature. 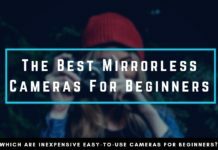 Whether You just want a very small and easy camera to present Your recent outdoor walk to Your best friends, or You are an ambitious photographer who goes on backpacking trips that last several days, there is a suitable camera for everyone. 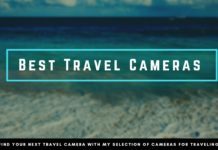 Now I present to You the best cameras for hiking and which one is most suitable for You. Cameras don’t need to be big and bulky in 2019 and robust “action” cameras are a lot better than their reputation from some years ago. 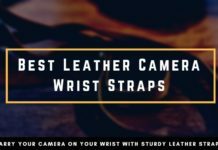 There are tough cameras out there, that are able to deliver professional quality images while combining light weight and easy handling. 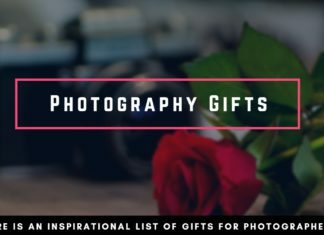 For hiking, they are ideal because they fit into any pocket and don’t require any additional planning, so You can focus fully on the great outdoor experience and capture some even better moments. There are even some compact cameras specifically made to be tougher and waterproof, so You can take pictures underwater without a special casing. Following are cameras from Olympus, Nikon, and FujiFilm that are labeled as “underwater” cameras. 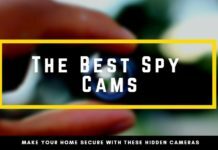 If You are looking to go for some canoeing and want to shoot under the water surface or capture some videos while snorkeling, these cameras are made for Your next Hiking & Backpacking Trip. The Olympus TG-5 is specifically made for very rough weather conditions where You need a robust camera for a trail. It is waterproof to a depth of 15 meters and can withstand dust or cold temperatures very well. Therefore it is suitable for both, hikes to the top of cold mountains, or a trail in the desert. 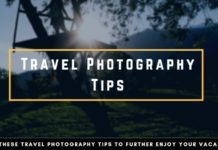 With 12 Megapixels the Olympus TG-5 offers a reasonable resolution, although I have to admit that if photography is one of the key points for Your hikes, that there are better cameras with an image quality superior to that camera. On the other hand, You are also able to record videos in 4K resolution and the camera has a 4x optical zoom. The best thing about the lens is that the maximum aperture of f/2. 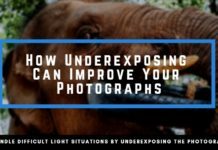 With an aperture of f/2 and the max ISO of 12.800 the camera is a good choice for shaded woods that don’t allow much light, or if You want to shoot during darker hours. All in all, the camera is very secure for very ambitious hikers, but not the best choice if You want photographs of the best quality. 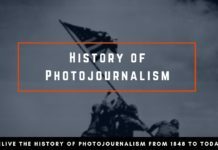 Nonetheless, it is priced very reasonably and is able to create good photographs. In comparison to other cameras, You are also able to get unique underwater shots. So if You are curious how the lakes are looking from below and are for example snorkeling, You can take the camera with You and record the aqua world below the surface with the Olympus TG-5. The Nikon W300 is very comparable to the Olympus TG-5. 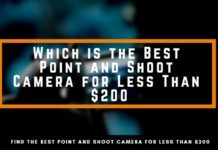 Both are focused on a very robust design that makes the cameras available for underwater shootings and a good choice for rough weather. The Nikon W300 is waterproof to a depth of 30 meters, as well as safe to operate to -10°C. For better comparison, I will mention the same details for Nikon W300 as I did for the Olympus TG-5. In terms of waterproof, the Nikon W300 is already a little ahead and when it comes to the image quality, the Nikon doesn’t sell itself short either. With 16 Megapixels, the sensor of the Nikon W300 offers a very high quality that makes it able to print the pictures even for large-sized pictures. So if You plan to print some of Your landscapes or underwater shots, that is very well possible with the Nikon W300. Likewise, You can record in 4K and 30 FPS. When it comes to the lens, the Nikkor offers a 5x zoom, but the max aperture is only at f/2,8. Since the Nikon is also a little cheaper than the Olympus, I would recommend going for the Nikon W300 if You are searching for those action shots underwater. 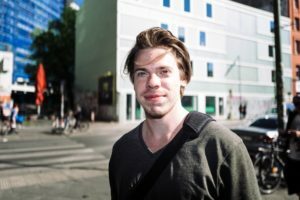 Unsure which camera to go for? 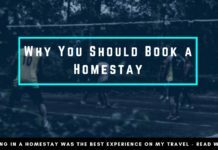 Here is an excellent review of both. The last waterproof camera that I want to present is also the most affordable one. With a price tag that is below half of the amount of the Olympus TG-5, the FujiFilm FinePix is a very good alternative when being on a low budget, but looking for underwater images. 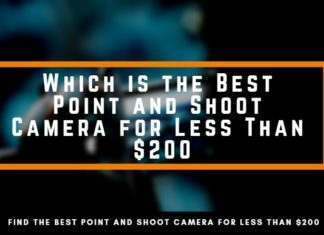 Although that Intro sounded like the FujiFilm might be inferior in terms of image quality, this is a wrong assumption. With 16 Megapixels and a 5x optical zoom, the camera offers a good image quality. In comparison to its two rivals, the FinePix is a heavyweight with over 400g and the LCD-screen offers a lower resolution, which doesn’t influence the outcome of the images, but can dimish the experience when shooting a lot of videos or photographs while looking at the LCD-screen. To sum it up, the FinePix is a great budget solution when You still value high image quality and can discard the little more extra weight You have to carry. 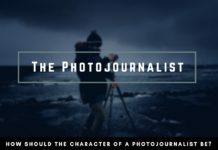 Not everyone goes hiking and has in mind to shoot pictures underwater or needs cameras specific for very bad weather conditions. 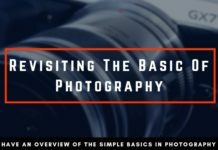 Most “normal” compact cameras are very suitable for the average hike and are a great alternative if You want to put a little more focus on good image quality. 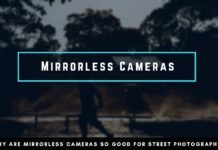 Mirrorless compact cameras offer a quality that makes it very possible to print pictures at a larger size and combine light weight with great image quality. 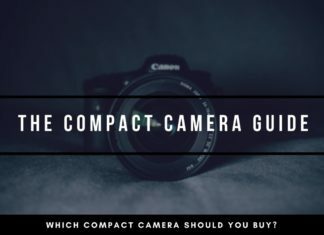 The following compact cameras are for the average backpacker who wants to take pictures that are worth sharing with other people and also might look very well as prints on the wall. 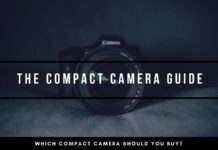 For a more in-depth analysis of the following cameras, You can also have a look at my compact camera guide where I present even more options that You can take on Your hike. It shouldn’t be a secret that I am a huge fan of the RicohGR II for my Street Photography and the camera does also fairly well when taken out of the urban environment and into the raw nature. 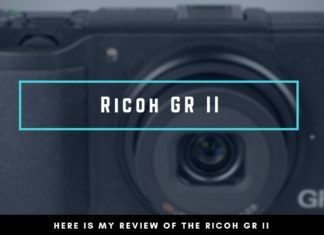 Out of the three compact cameras that I present for this overview, the RicohGR II is the best camera in terms of image quality by far. With 16 megapixels the camera doesn’t offer more than the Nikon W300, but the RicohGR II still benefits from the quality of the APS-C sensor and the image processor heavily. Since the lens of the RicohGR II is a fixed optic lens, the quality is much higher than found on the zoom lens alternatives. From my point of view, I don’t have to rely on the zoom anyway and therefore am happy with the 28mm fixed focal lens, which is great for taking landscape pictures. In terms of robustness, the camera doesn’t compare to the Olympus or Nikon. You can’t take photographs underwater, but from my own experience, a little rain doesn’t harm the camera. If You value image quality in combination with a lightweight and compact design and aren’t planning to shoot underwater, then the RicohGR II is the best choice out of the three cameras from my perspective. 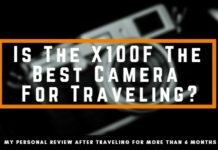 The Sony RX 100 V is one of the more premium compact cameras, that are ideal for photography as well as videos. As a unique feature, the video has a super slow-mo of up to 40x. With such slow-mos, You can almost freeze the movement of water or even quick birds. Although the 1″ sensor is reasonably smaller than the APS-C sensor of the RicohGR II, the Sony RX 100 V has 20,1 Megapixels. The combination of a smaller sensor, but more megapixels has its strengths and weaknesses. 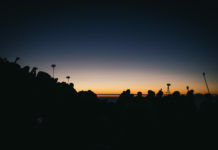 Under normal light conditions and low ISO-settings, the camera should perform better than the RicohGR II, but once the You have to raise the ISO to compensate for lower light, the RicohGR II is superior. 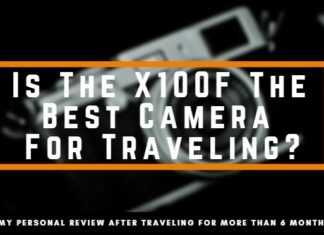 I recommend the Sony RX 100V for every hiker who also wants to create high-quality videos of his outdoor experiences and especially is interested in slow-mo videos of the animals. As You can already read, the Panasonic Lumix comes with a Leica lens, which stands for premium quality. The lens is also what makes the camera so special and interesting for a hike. It features a 30x optical zoom and makes it possible to zoom from the low ground up-close to the peak of mountains. Apart from the 30x zoom, the Lumix has decent specifications, that makes it a good choice for a hike. The sensor features over 18 megapixels and is optimized for lower light situations. 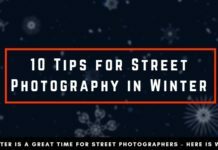 To use the zoom to its fullest potential, You need to have a fast shutter speed and therefore the optimized sensor is a good development and does work well when the ISO is raised. Additionally, the camera comes with 5 axis stabilization, to aid You when zooming in. 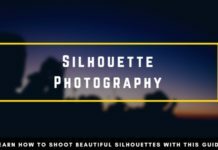 Is Your primary goal to make the best photographs and You are hiking to create wonderful pictures that You can share on Your Instagram? 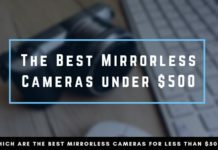 You are willing to carry a little extra weight for the best image quality, then mirrorless cameras with interchangeable lenses are a good choice. With extra lenses, You are more flexible in case You want to shoot landscapes with a wide angle, or portraits with a telelens. The Fuji X-E3 is the newest addition to the Fuji family and continues the great quality of Fuji cameras. With over 24 Megapixels and interchangeable Fujinon lenses, You are able to shoot pretty much anything You want. It is also weather sealed and very suitable for any ambitious photographer who goes hiking. The Fuji X-E3 has a touchscreen, which makes it very intuitive to handle and You don’t need to rely on all the buttons. In comparison to previous versions, the X-E3 is also a little more compact and very lightweight. 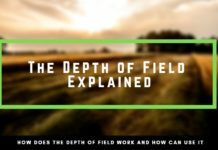 The body weighs only 337g and how much You want to carry depends mostly on the lenses You are adding to Your equipment. As a new feature, the Fuji X-E3 also supports Bluetooth now, making it easier to transfer Your images from the camera onto Your smartphone or notebook while on longer trips. This can be a good choice since the out of the camera look has also improved with the newest generation of sensors and former “wax-looks” that seemed to be a problem with Fuji cameras are a thing of the past. Let’s come to the absolute powerhouse that You can take on a hike with You. The Sony a7R III has been released very recently and features the most advanced technology You can imagine. With over 42 Megapixels and a full-frame sensor, You get easily professional quality images. 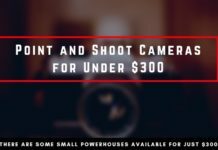 If You are willing to spend some extra money, this camera guarantees the best quality. The Sony a7R III is pretty much at the top of everything You can imagine doing with a camera. 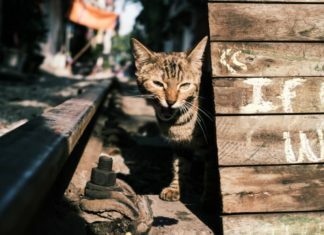 The image quality is outstanding and not only are the 42 Megapixels very helpful for Your adventures but the new image processor is also adding to the overall image quality. 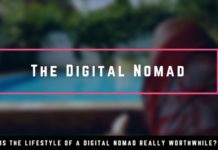 Although the camera is such a powerful tool, it doesn’t need much battery life and has been optimized to drain as little energy as possible. You can also add a vertical battery grip if You want to shoot for a long time without changing batteries. 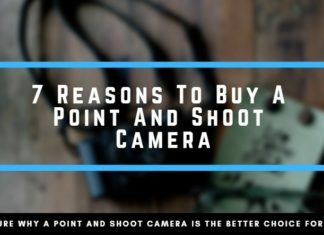 Keep that in mind, when shooting in rough weather or dirty conditions. 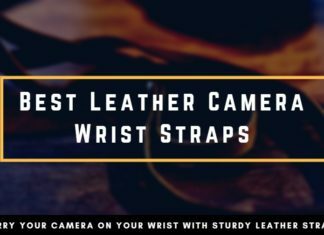 Changing batteries is one of the most known killers for the camera electronics, so having a long-lasting battery life, stacked with an additional grip is a really good and safe choice for Your camera. Of course, the camera can also shoot in 4K and the screen is tiltable, which is great for doing landscape shots low from the ground. The Sony a7R III features lenses from Zeiss, which is probably the most reputable lens manufacturer and known for his outstanding quality. In case You are curious how Your old lenses hold up, You can also use old manual lenses very easily and experiment with some vintage look. As the third alternative for mirrorless cameras that You can take on a hike, I want to present the Olympus OM-D E-M1 II. 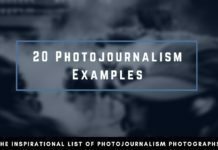 Released in late 2016 it still offers a good image quality and is available for a very reasonable price. The E-M1 II comes with a 20 Megapixels sensor, but the camera comes with a special feature that lets You take images up to 50 Megapixels with their high-resolution mode. All You have to do is to take 8 consecutive images and the camera will automatically composite them into one high-resolution picture. 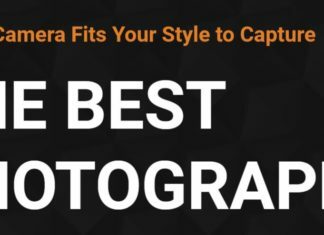 This is a great feature for landscape photography and getting the highest quality. Another great feature is the tiltable LCD-screen that can also be turned to face the front. 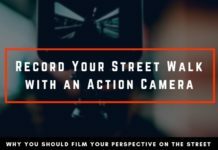 So You are able to record a video of Yourself while taking a hike or are able to compose easy photographs of Your group. Thanks to the small sensor, the E-M1 II is also relatively light and the body is weatherproof, so You shouldn’t be worried about a little rain or water hitting the camera. 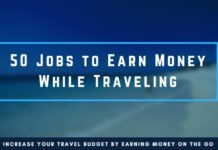 The camera is a great choice when You want to have the flexibility of multiple lenses but still want to have a travel camera that is light and has a great image quality. 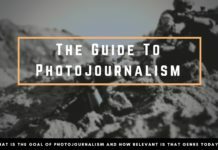 Not all of the cameras listed in this guide for the best cameras for hiking are officially labeled as “weatherproof”. 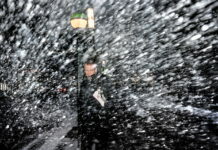 From my own experience, although the RicohGR II is not weatherproof as well, I can only say that it worked perfectly in all weather conditions so far. I have used the camera in heavy rain that was pouring during a summer storm and the camera holds its ground very well. 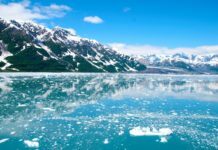 Just because a camera used for hiking is not labeled as weather sealed, it doesn’t mean that it will break after its first contact with some water splashes or dust. 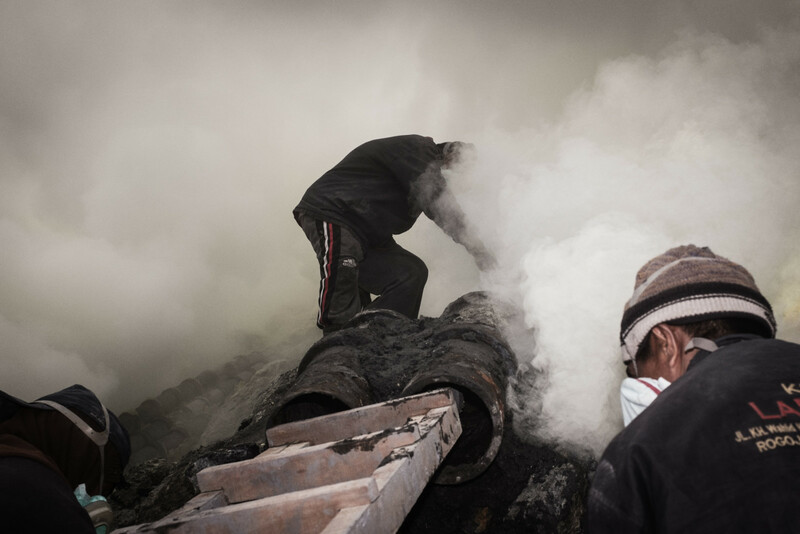 In addition to that, I also worked with my Fuji X100F at the bottom of a sulfur crater with toxic dust and smoke coming straight out the pipes. 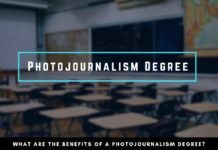 I am sure most people would be very afraid to use cameras in such environments, but for myself, a camera is a tool and from my experience, digital cameras can withstand a lot more than people are imagining. Of course, it is up to You how much You are willing to test the limits of Your camera. If You want to use the cameras in extreme conditions, rather go for a camera that You can risk losing without spending too much. 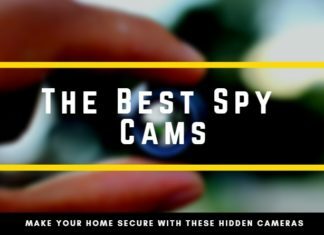 If You want to be safe, go with the first three action cameras presented in this guide. They may have not the best image quality, but their body is made to withstand extreme weather and You can even take them under the water. Another important aspect of cameras for hiking is their weight. I know that it doesn’t look like much of a difference when a camera weighs 300g more than the other. In a direct comparison, the weight difference is neglectable. 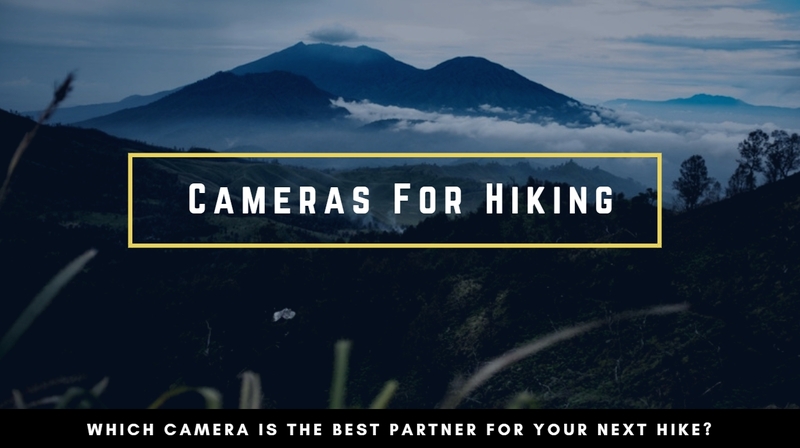 But if You are hiking for a long time and plan on having the camera around Your neck or have it in Your pocket, every gram can make a difference. 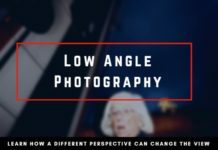 At the end of the day, a camera that is 100g lighter is very more comfortable and noticeable. It depends how important image quality is to You. 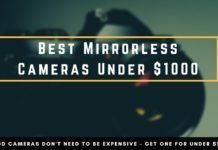 Do You want to have perfect image quality and go for a mirrorless camera with interchangeable lenses, then the camera equipment can quickly add up to more than 1kg. Alternatively, You can go with a compact camera that also has good image quality, while only weighing less than 0.5kg. If You want to enjoy the hike and get some decent pictures, then a compact camera is a great choice.